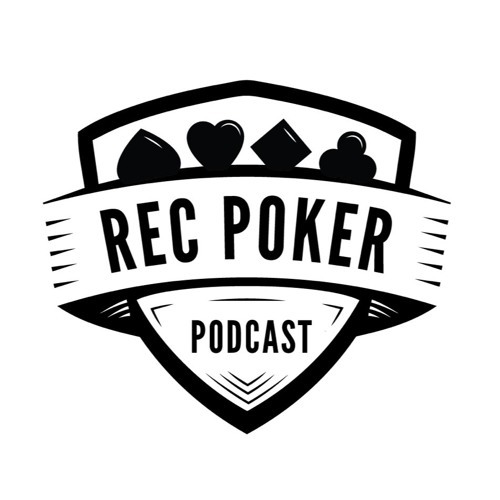 In prior episodes we have talked about bet sizing to open pots including the potential of varying the size base on stage of tournament, position, and the adjustments for limpers. This question is specifically about the risk & reward of playing at loose tables early in tournaments. In many of the weekly tournaments I play ($100 or less), a raise to 2.5 to 3.5 big blinds invites 4-5 calls most of the time. In order to successfully steal blinds or even get to heads up post-flop, you would need to open raise to about 5-6 big blinds. However, this seems like an extreme amount of risk for the reward of picking up 1.5 big blinds (if everyone folds). So, in these situations, I wonder what the optimal strategy might be. Let's say I am in early/mid position, UTG+1 with 99 and we are all basically sitting at the 10k starting stack with blinds at 25/50. It's too early to have dead reads on everyone but I expect it to play like most of these tournaments with a bet of 200 not accomplishing much, or getting it down to 3-4 players minimum. Because of the high risk, low reward, I'm wondering if this is a spot to just limp even though I hate open limping -- my rationale being that if I'm going to basically be set mining in a multi-way pot, and if I hit a set I will likely get paid, I might as well enter the pot as cheaply as possible... and if there is a raise after me, I could consider 3-betting against certain opponents (or at least to isolate). Another option would be to just raise to my standard, preferred size of 2.5-3.0 times the big blind and try navigate the mutli-way pot. The other option would be to raise large, say to 400 for a chance to win 75 or get heads up with someone and try to outflop or outplay them. Thoughts?